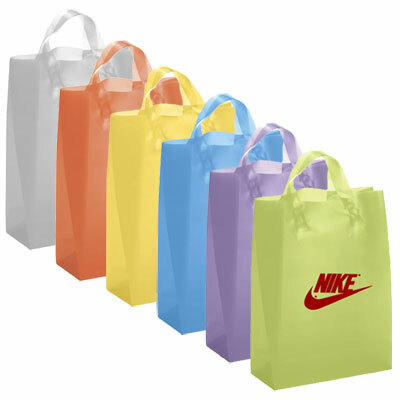 Want to giveaway freebies to staff and customers? 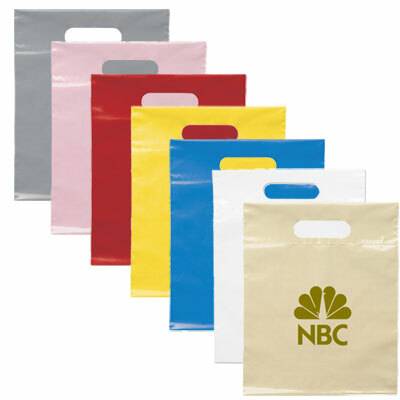 Promotional Lily-Frosted Brite Shopper Bags are the best thing to choose. 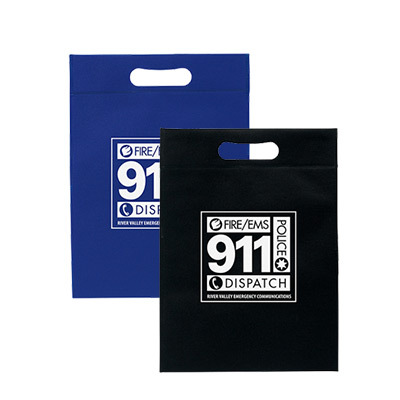 Flaunt your company logo and get famous in the industry with these smart and stylish looking promotional items which are durable. 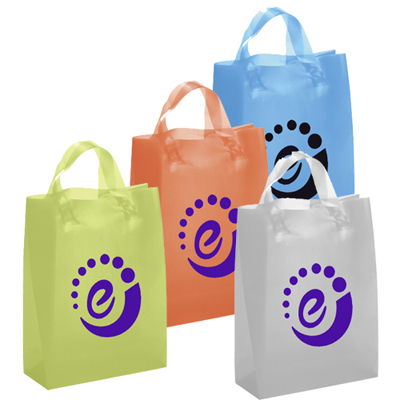 These bags with logo are available in vibrant colors like yellow, lavender, blue and lemon. 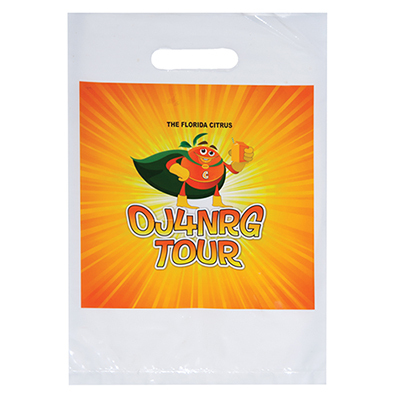 Place your order now for these bags and make travelling fun! "Distributed this beautiful product among clients at our beauty clinic. They loved it! "